A former zinc-smelting property deemed unsafe and unusable for decades, is being put back into productive use thanks to a coordinated effort between the City of Pittsburg and the Kansas Department of Health and Environment (KDHE). 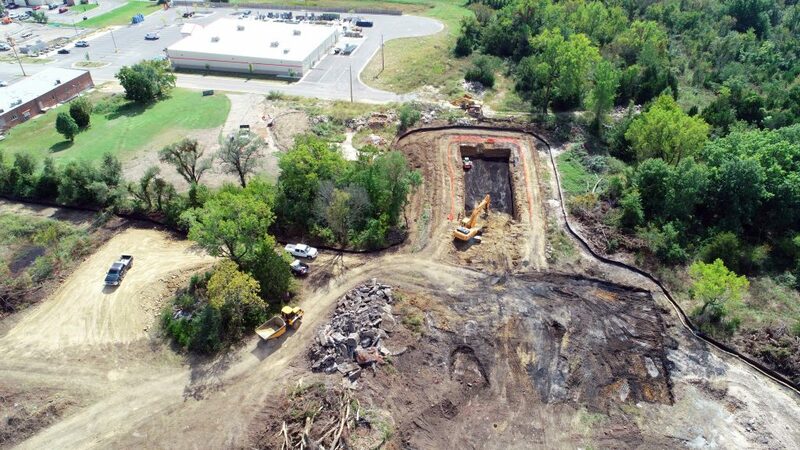 Cleanup efforts began this week at the previous Weir City Zinc Works site, located west of North Broadway Street in Pittsburg. 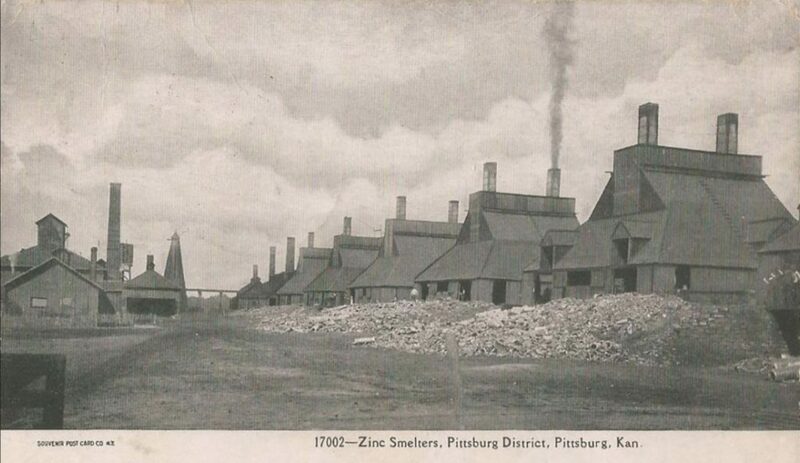 A coal-mining town fewer than 50 miles from the richest zinc mines in the United States, Pittsburg was once an ideal location for zinc smelting industries in the late 1800s. Although little is left of the zinc industry today, high levels of metal contamination left behind rendered these properties unsafe and unusable for many years. KDHE is working with Pittsburg and other communities across the state to restore the environment and promote the redevelopment of these properties. The City is working with KDHE to have the contaminated soil on the land removed so the property can be redeveloped for commercial use. Once cleanup efforts are completed, the City plans to build a new roadway extending North Walnut Street from West 28th to West 29th Streets. The new road will connect existing businesses in Pittsburg’s TIF district and create opportunities for new businesses. Deputy City Manager Jay Byers says this project benefits the community in multiple ways. Remediation efforts consist of removing one foot of contaminated soil, placing the soil inside a trench and compacting it. Once the polluted soil is compacted, crews will cover it with clean soil, making it ready for the new road. The remediation process is expected to wrap up in approximately 30 days. Byers says the project has already attracted attention from businesses. “Once we had the plans for the road and the cleanup agreement with KDHE, there was immediate interest and we expect to have at least one new business open there in the next year,” he says.